Thomas Dausgaard, the new Chief Conductor of the BBC Scottish Symphony Orchestra, will be conducting on the opening night of the 2016/17 season at Glasgow City Halls on 14th September. 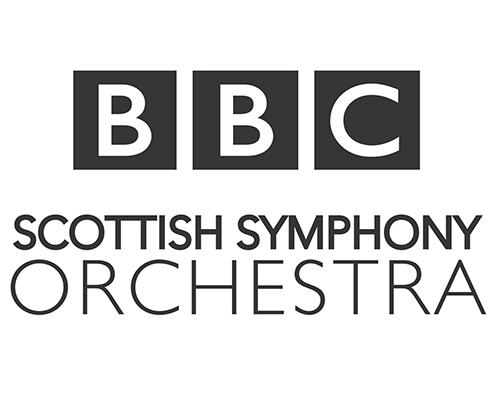 The exciting opening programme includes Thomas’s interpretations of Bruckner’s unfinished 9th Symphony, as championed by Sir Simon Rattle in recent years, as well as the Scottish premiere of the first work in the orchestra’s “Scottish Inspirations” series by Scottish composer Helen Grime. For more details please visit bbc.co.uk.